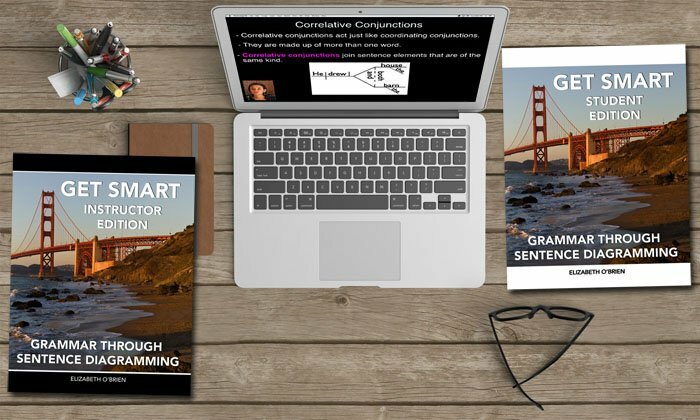 You've probably never heard of sentence adverbs before, but I'm sure that you've encountered them. You might already know what adverbs are. They answer the adverb questions. How? When? Where? Why? To what extent? Sentence adverbs are a little bit different. Let's look at the definition, and then we'll look at some examples. 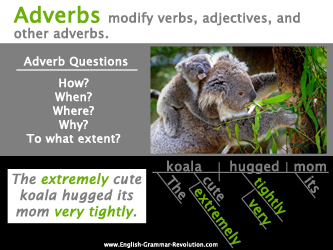 Let’s look at a few examples of words acting as regular adverbs and sentence adverbs. 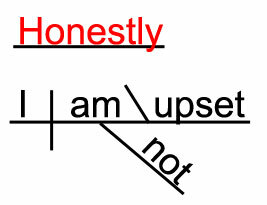 We'll also look at their sentence diagrams. Here is a screenshot of my computer's dictionary. 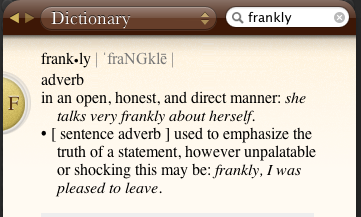 This dictionary gives two definitions for the word frankly, and both of them are going to help us understand sentence adverbs. 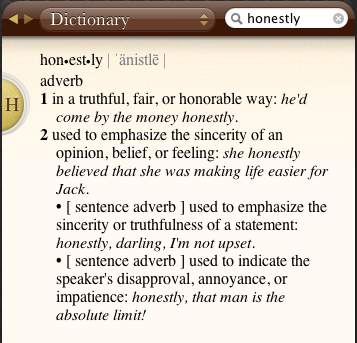 The first definition shows the meaning of the word as a regular adverb. She talks frankly about herself. 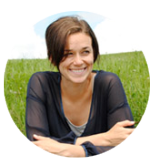 In this example sentence, frankly tells us more about the verb talks. How does she talk? She talks frankly. You can also see that frankly modifies talks when you look at the sentence diagram. 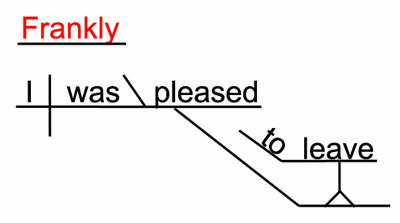 It's diagrammed on a slanted line coming off of the verb talks. Frankly, I was pleased to leave. In this example sentence, frankly tells us about the writer's attitude. It's as though it is modifying the sentence as a whole rather than a single word within the sentence. 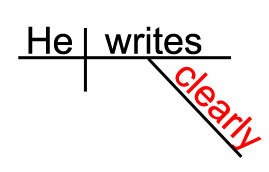 In the diagram, frankly sits on a line above the whole sentence showing us that it is a sentence adverb. 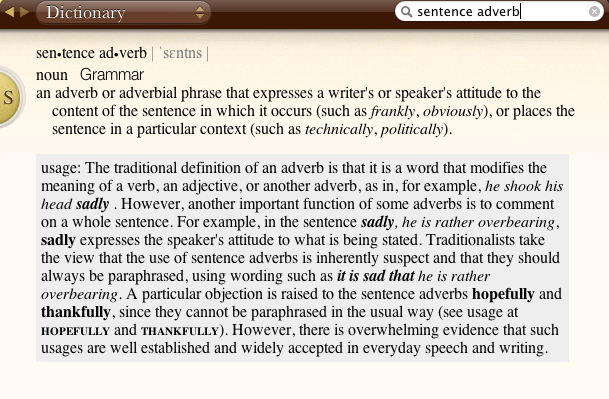 We'll look at one example of the word as an adverb and one as a sentence adverb. He earned the money honestly. This adverb tells us about the verb. It tells us how he earned the money. 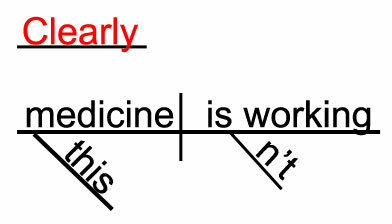 We diagram it under the verb it is modifying. Honestly, I am not upset. 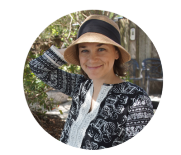 Honestly tells us about the writer's attitude. 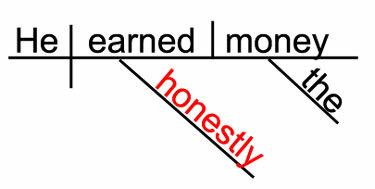 We diagram it above the sentence because it's not modifying any particular word. 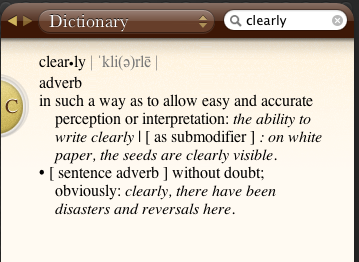 Let's look at clearly as an adverb and as a sentence adverb. This adverb tells us about the verb writes. It tells us how he writes. Clearly, this medicine isn't working. In this sentence, clearly tells us how the writer feels about the situation. Some people consider certain sentence adverbs to be incorrect. (Check out the text in gray below.) This is especially true with the word hopefully. 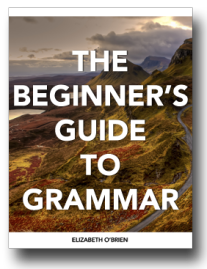 If you're thinking of using hopefully, you might want to read Grammar Girl's lesson on this topic. 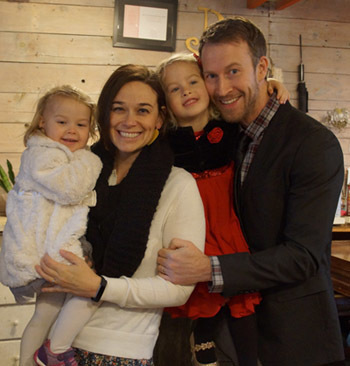 Your website has brought so much clarity and simplicity to what can seem so complicated.